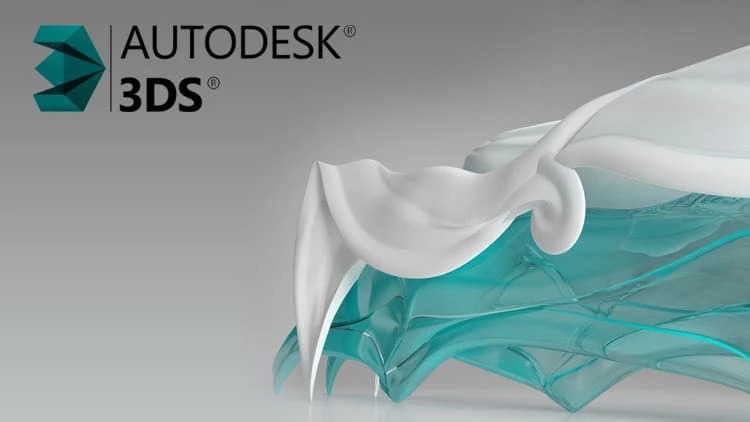 Perform comprehensive analysis and design for any size or type of structure faster than ever before using the new STAAD.Pro V8i. 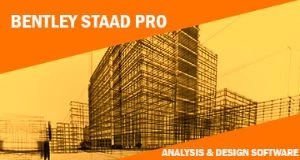 Simplify your BIM workflow by using a physical model in STAAD.Pro that is automatically converted into the analytical model for your structural analysis. 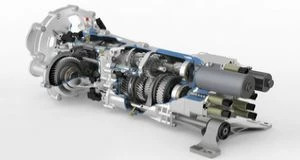 Share synchronized models with confidence for multi-discipline team collaboration and, most importantly, deliver safe, cost-effective designs. You should have basic understanding of computer. Need Staad Pro Software. You can Download Academic Version.